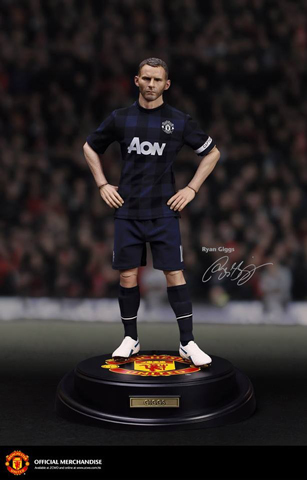 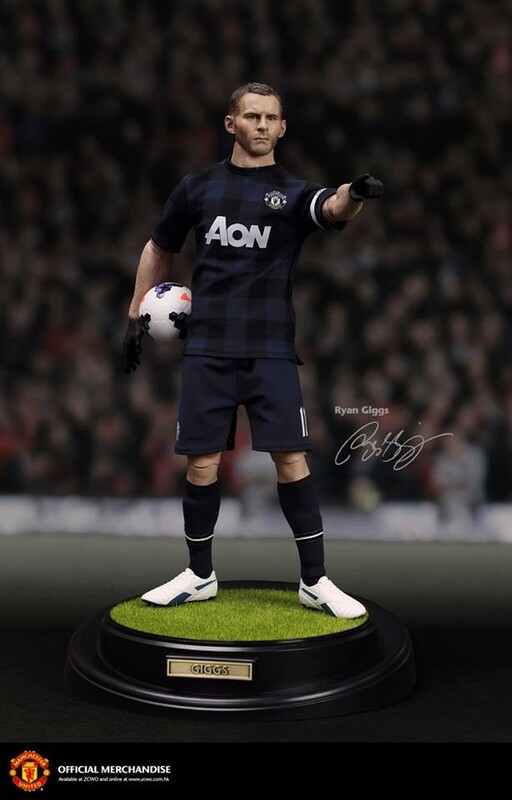 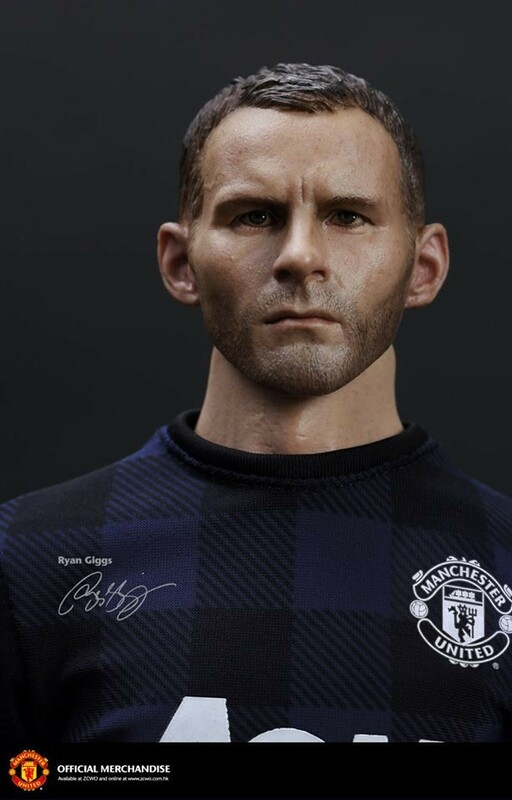 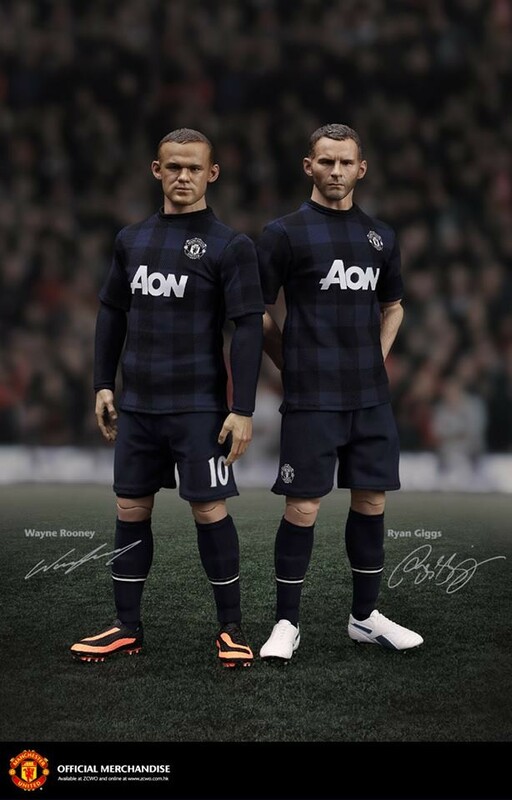 ZCWO are proud to bring you a new version of 1/6 Scale collectible action figure, Ryan Giggs ( Away Kit 2013-14 ). 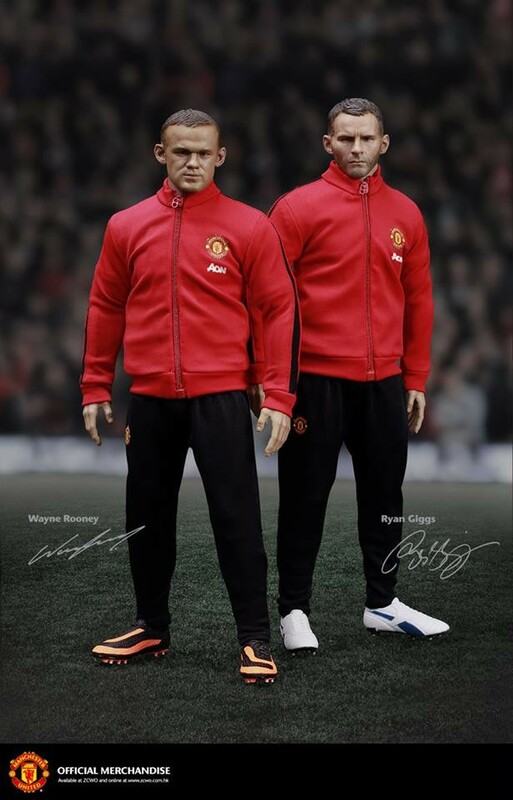 Similar like Wayne Rooney, a squad sideline jacket and pants were included. 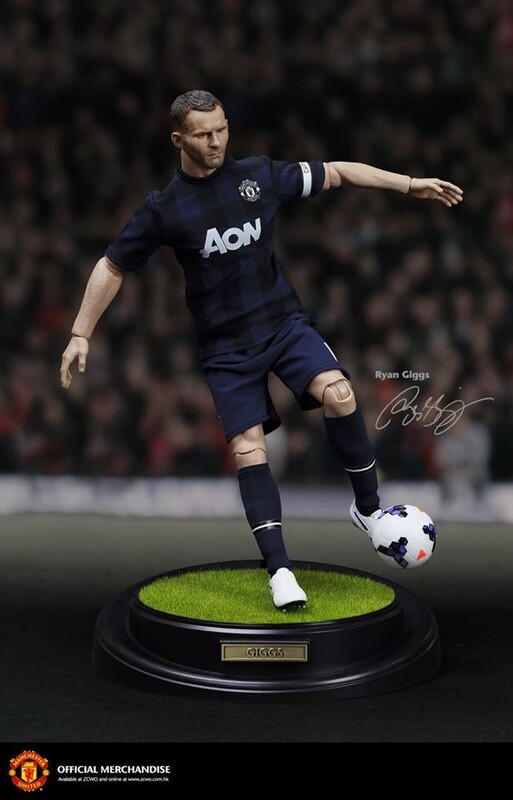 Football boots, football and captain armband are new for this version.